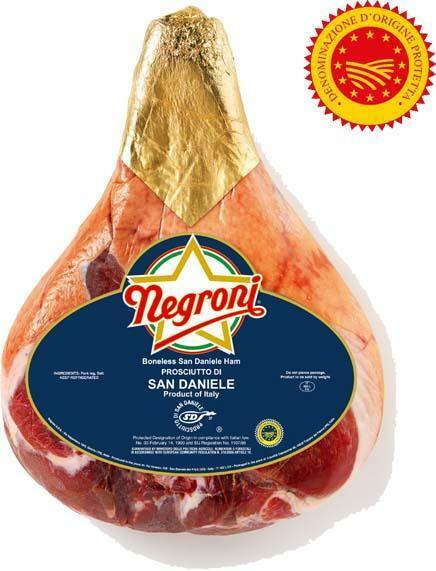 Brought to you by Negroni, Produced in Italy. 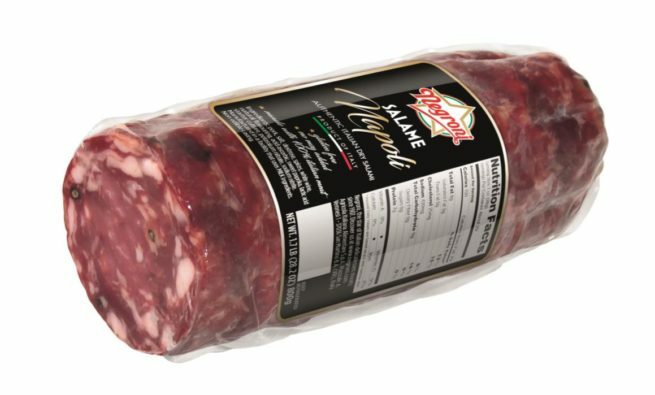 Inspired by typical salami of southern Italy, Salame Napolo has a hearty medium grain. 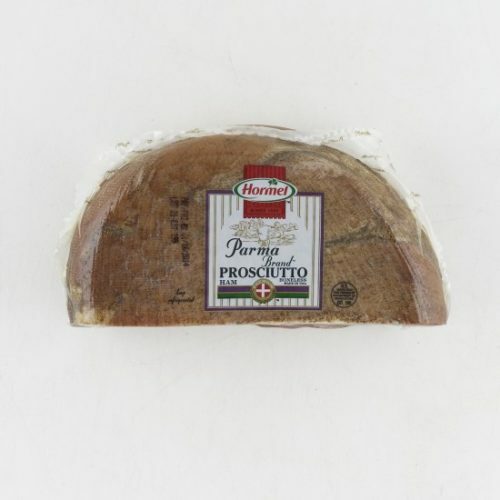 With its spicy taste and lightly smoky flavor, it makes a wonderful addition to cheese boards or boldy-flavored panini.